Tell Your Story, Share Your Expertise & Get Your Sales Funnel Flowing! 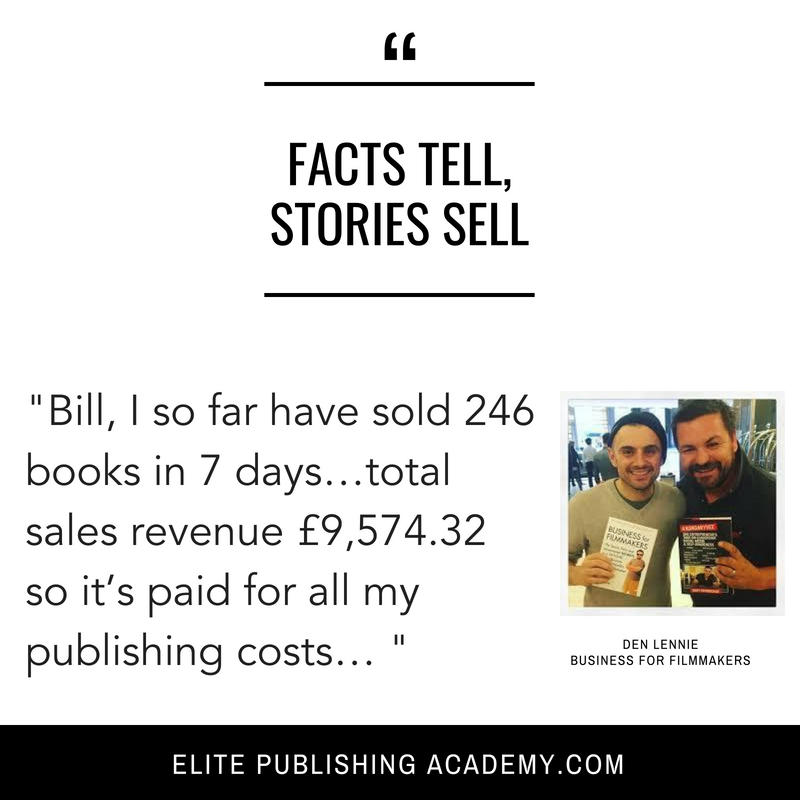 Harness the power of your story and create an unstoppable sales funnel through automation, growing your income on autopilot and generating the results you desire whilst becoming a successful published author. We’ll do an overall analysis of your current book publishing pipeline, from writing the book, to pre-publication and all the way to the sale, visually mapping out your complete journey. Get your marketing and sales aligned so they are working together and running like a well oiled machine. The power of automation makes it simple to do this. Enjoy the fruits of your labour as we provide you with your full book marketing and sales pipeline, allowing you to concentrate on writing the book and preparing it ready for publication for your customers and for better interaction. Hey, are you looking to explode your business and income? 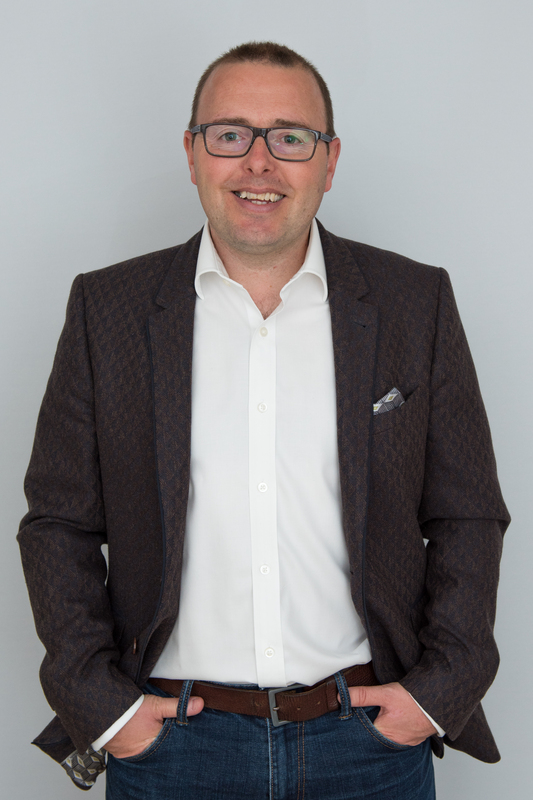 How would you like a tool to generate more leads and sales than perhaps you don't know what to do with? Something that will help you differentiate yourself from your competition so massively that you'll always win the sale and close the deal. 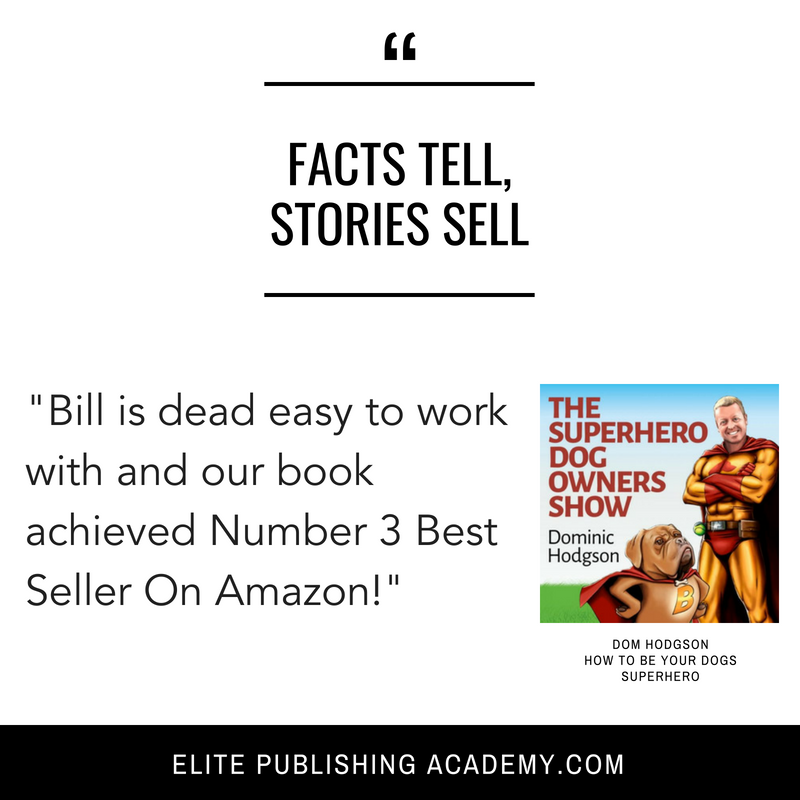 Hi, I'm Bill Goss the author of 3 x 6 figure + lead generating books. 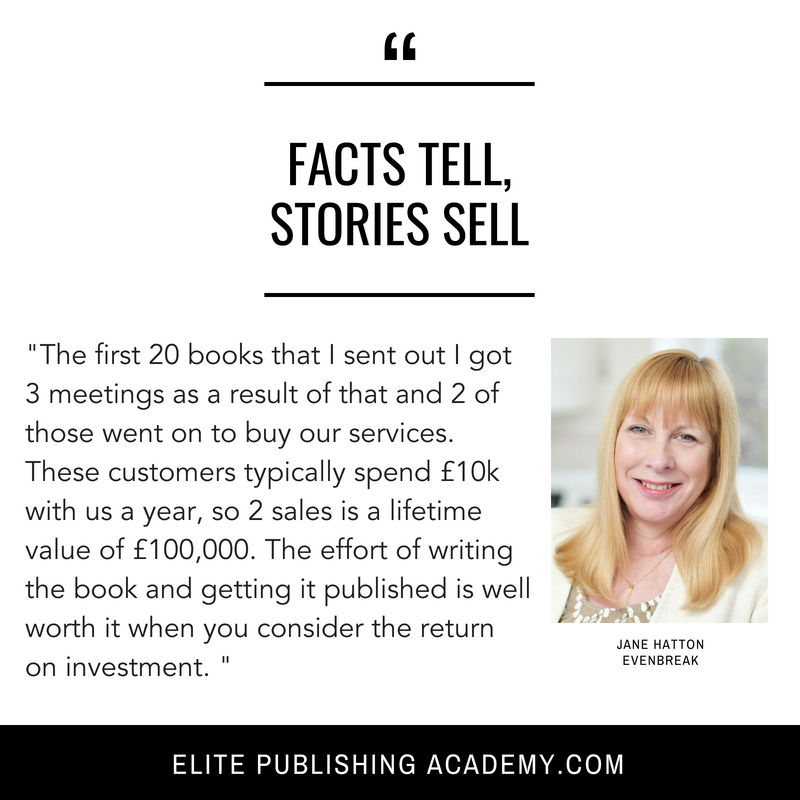 I'm the founder of The Elite Publishing Academy and over the past 10 years we've helped over 4,000 authors, business owners, entrepreneurs and business professionals to write their book, publish, promote and profit. 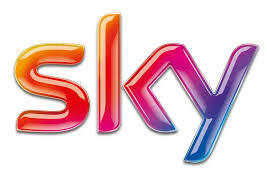 In that same period of time, our PR team has generated media placements for our authors on the BBC, SKY, The Guardian, The Times, The Telegraph, Daily Mirror and all over the country using different media outlets and even across to the USA and beyond, including Success Magazine, FOX, Huffington Post, Medium, Entrepreneur Magazine and a like. Now it is your turn to do the exact same thing. Figure out your book sales funnel with our help and get the leads you’ve always known that you deserve!